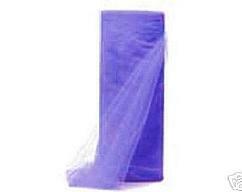 A BEAUTIFUL TOUCH TO YOUR WEDDING OR PROM DECORATING!!! 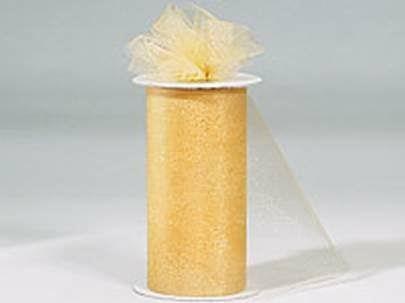 This listing is for ONE ROLL OF TULLE(300' X 6")This tulle is great for weddings,proms, party favors and gift wrapping.Use it to decorate your tables or arches. 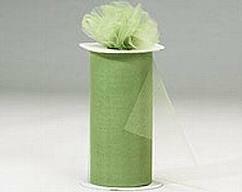 Wonderful for CRAFT PROJECTS or COSTUME or TUTU making. ENTWINE AROUND TWINKLING LIGHTS FOR A STUNNING EFFECT!!! Available in 51 colors:white, ivory, black, silver, pink, lt pink, antique gold, new gold, aqua, brown, burgundy, champagne beige, citrus, copper, coral, dark purple, dusty rose, eggplant, french blue, kelly green, lavender, lemon, lt blue, lt garnet, lt yellow, lt pink. 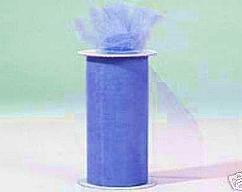 lilac, lime, mint, navy, olive, orange, peach, periwinkle, purple, red, royal blue, sage, shocking pink, silver, teal, turquoise.